I had a chance to test this dive light in the cenotes of Yucatan Peninsula, Mexico. And in the salt water diving around Cancun and Isla Mujeres. 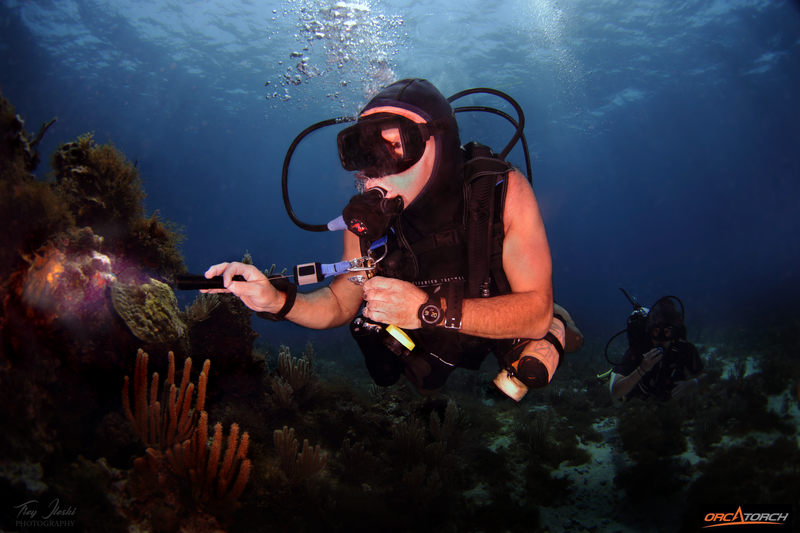 The purpose of this dive light was to be used as a backup light in the: caves, shipwrecks and the night dives but I end up using it as a primary light since is very small and powerful. I also mounted on my camera rig as a focus light and for video. I was very happy with the performance, long lasting rechargible battery and strong design. Thank you OrcaTorch for a great product! 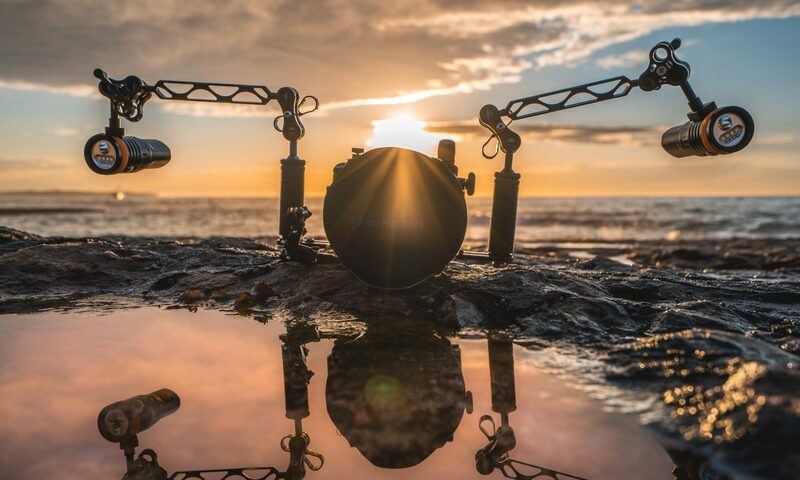 Being named after the Orca, inheriting the excellent characteristics of the Orca combined with world advanced technology, OrcaTorch has developed a series of dive lights and underwater video lights which are extremely bright, have long beam distance, long runtime, high waterproofness, high impact resistance，convenient operation etc．OrcaTorch advocates the spirit of “follow your heart and just do it” , we would love to explore the wonders of the world, feel the excitement of challenge and enjoy the freedom of life together with all underwater adventurers.